The manufacturer is promoting the release by holding multiple contests. The first and current giveaway will run for just a couple of days. To get a chance at a free smartphone, Bluboo will be giving away the upcoming Xtouch to one lucky winner in the next two days. The registration, however, can be a bit involved. 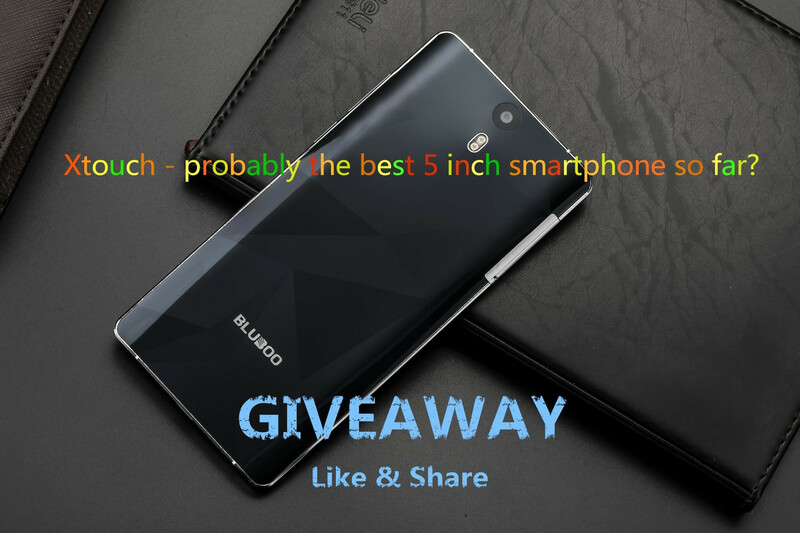 Users can enter by Liking the Bluboo Facebook page and leaving a comment on the giveaway post about a favorite selling point of the Xtouch. While this is simple enough, users will also have to tag at least three other friends to see the giveaway post. At of this writing, there are at least 400 entries for the giveaway. 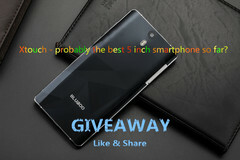 See our source link below to visit the Bluboo Facebook page directly. A higher-end Xtouch Pro will come with 4 GB RAM and a faster Helio X10 SoC instead. Bluboo will sell the Xtouch for just $99 for those who pre-order, but is otherwise $179 at launch. Expect our full review on the device in the coming weeks.